Solange Knowles style is AH-Mazing. I found so many pictures where I thought “Oh, that outfit is beautiful”. She’s definitely a “Style Icon” in my book. 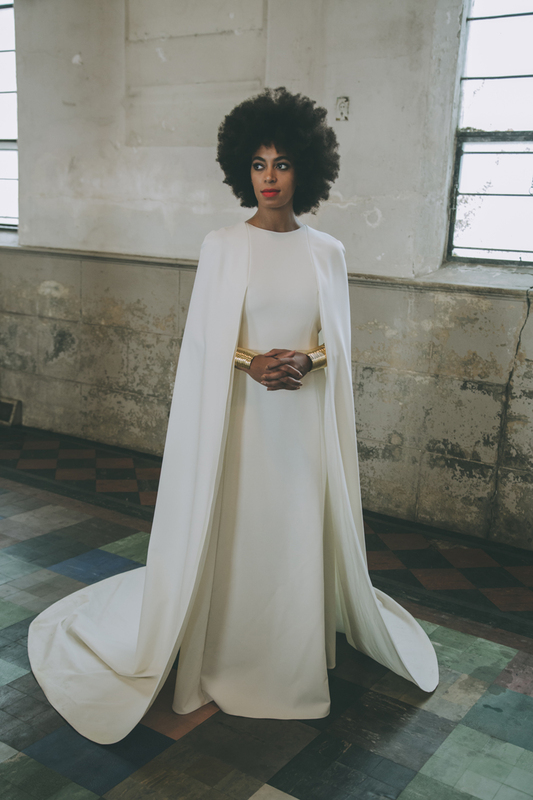 See more of Solange’s awesome style on her blog. Next > A Day In The Life Of…….